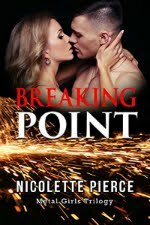 My name is Alexis Walker and I have been writing romance seriously for a little over three years now. I have completed three manuscripts and I’m currently shopping them to agents and editors. I’ve had some success with writing contests and have had an article published in the Romance Writer’s Report on that very topic, but no book contract . . . yet. However, I am, and always will be a reader of romance and count that occupation as one of my top five favorite pastimes. I currently teach for both the University of the Virgin Islands and Grand Canyon University. I live on the beautiful island of St. Croix in the Caribbean. Hi Everyone! I’m Dawn Kunda, author of romantic suspense and great lover of reading, of course, romantic suspense. This is probably due to my background in the legal arena, of which I still have great interest in. I do like to read many other genres, so I will occasionally deviate from the suspense category in my reviews. I will only review books worthy of a review, also because I don’t like to pass on a negative opinion that may only be mine. I will have two opportunities a month to break away from my own writing to let you in on someone’s romance between the pages. In addition to reading, writing and reviewing, I absolutely love time spent in my backyard paradise where a multitude of flowers, trees and various plants sooth my soul simply by living or through my hard work in tending to them. My name is Marie Patrick. I've been writing, on and off, since the age of fourteen (that's many, many moons ago) and have an unknown number of completed manuscripts under my belt (some of which made really lovely bonfires). I've been a reader of romances (as well as horror and mystery and just about anything I can get my hands on) almost as long as I've wanted to be a writer. My day job is as a Provider Services Representative for a health insurance company, which really keeps me on my toes, but my real love, my real passion, is writing, which I would love to turn into a career. 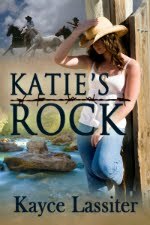 I have published one novel and I'm seriously trying to contract more. I am married with one son. Transplants from New Jersey, my husband and I live in sunny, hot Arizona, along with our three furry four-legged daughters. Dawn, Marie and I will be contributing different topics to Happily Ever After Thoughts. I, Alexis, will be interviewing at least two authors a month every other Sunday or Monday depending on their schedule. Dawn will be reviewing romances every other Wednesday to help you choose the next book to add to your TBR list (To Be Read list), and Donna will continue the tradition of talking about romance novels from a reader’s perspective. If there are additional pieces of the romance puzzle you are interested in, don’t hesitate to let us know. Okay, so now for the prizes. 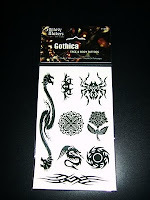 We have four fun prizes to give away in honor of Halloween: 1. 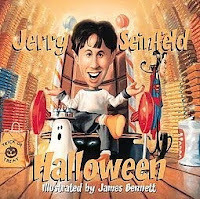 A Jerry Seinfeld Halloween hardcover book and CD because he’s much funnier than we are. 2. Handmade glass bat earrings. These guys are adorable. 3. 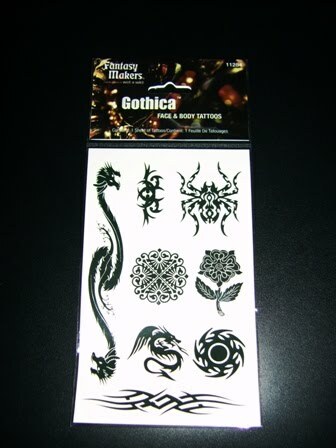 Goth temporary tattoos because you never know when you are going to need to fit in with a specific crowd. 4. 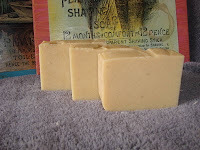 Handmade Pumpkin Spice Soap to clean the chocolate off your hands after raiding your child’s Halloween candy. For a chance to win, be sure to leave a comment and let us know which prizes you prefer. We will pull winners on Wednesday November 3rd. Thank you so much for joining us. We hope to see you here at Happily Ever After Thoughts again soon. Wow, just saw the news about your the contributors -- and since I've had the pleasure of meeting Marie, who's every bit as friendly as Alexis, I'm betting Dawn will be equally wonderful. What a treat for kicking off the new month! Sounds like you guys have a great line-up ready. I can't wait to get started. 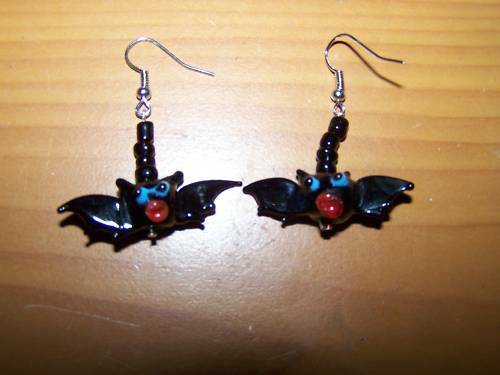 I love the bat earrings. Hey Linda, I hope we can have you as a guest. You've been getting such great reviews :-) I agree, those little bats are so cute.